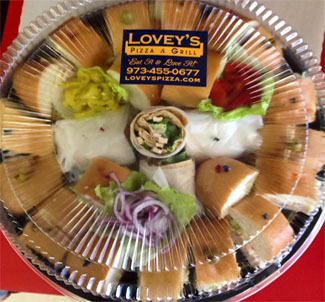 Lovey’s Pizza & Grill | "Eat It & Love It!" 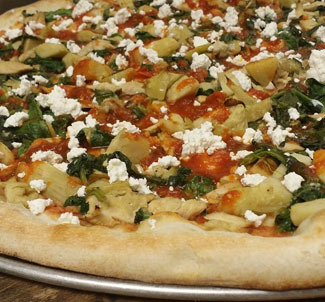 Specializing in a wide variety of pizzas, homemade soups, hot & cold sandwiches, wraps, grilled sandwiches, salads, daily lunch specials, seafood, pastas & much more! Baseball, Lacrosse, Track & more – Spring sports are right around the corner! Come on in after the game! 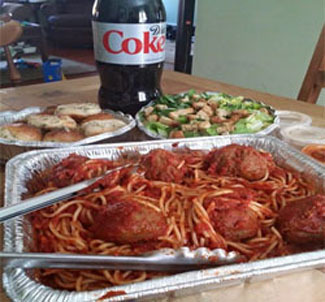 Relax and enjoy your party – we’ll take care of the food!